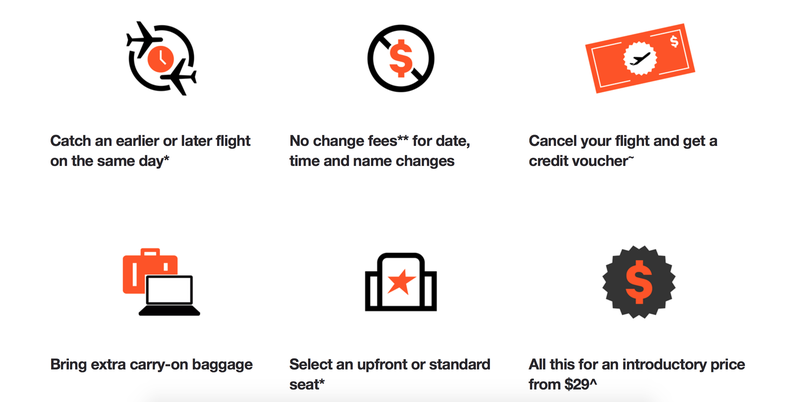 Jetstar is known to be a leisure airline and not usually meant for large companies, however, they are now introducing a type of flexible fare that is aimed towards business people wanting more flexibility with time and flights. It is free to join Business Hub as long as you have an ABN, UEN or NZBN. I signed up to the program for free to see what it looks like and it’s very similar to the normal booking page. For what Jetstar are offering it’s very reasonable. For business not looking to spend too much on flights but still have flexibility this is perfect.